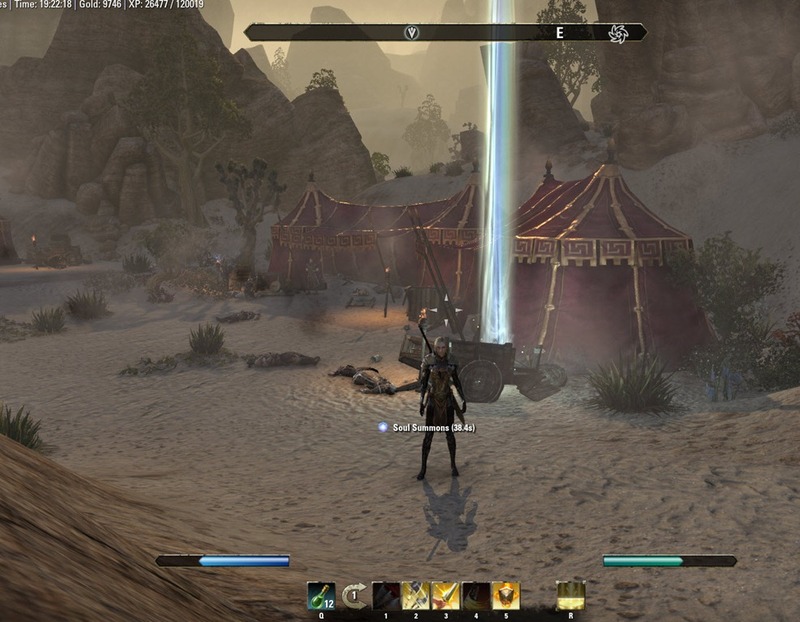 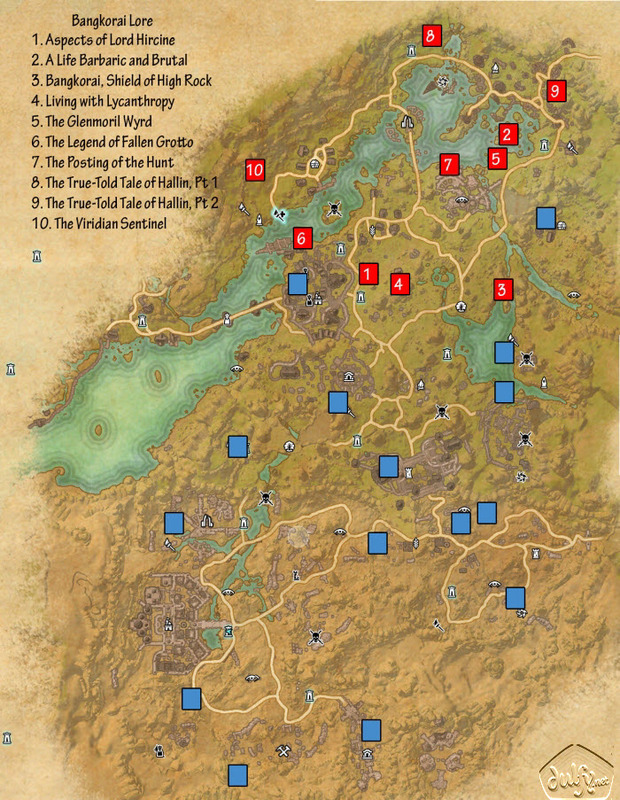 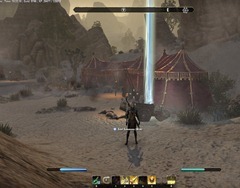 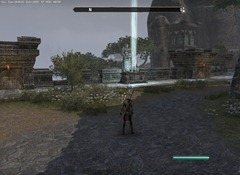 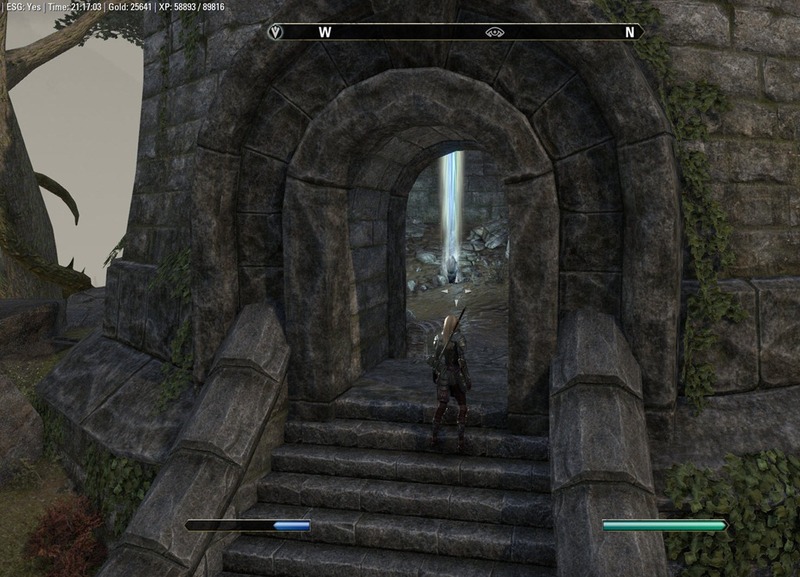 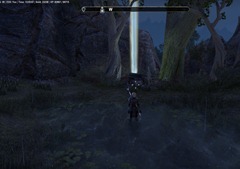 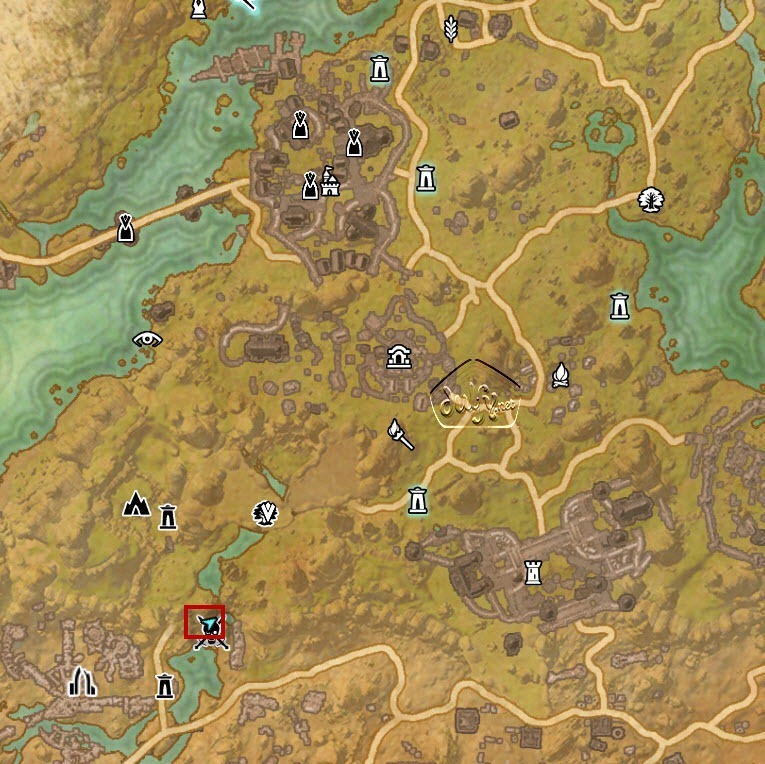 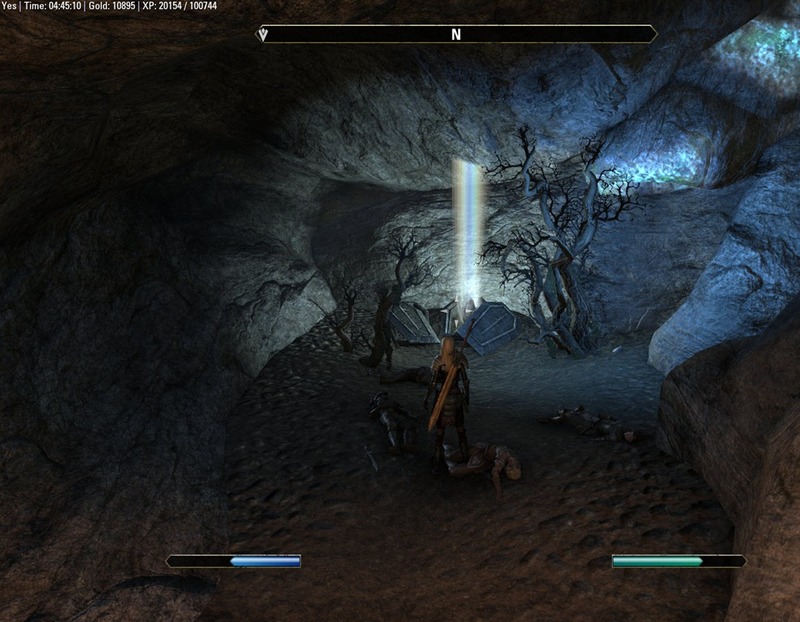 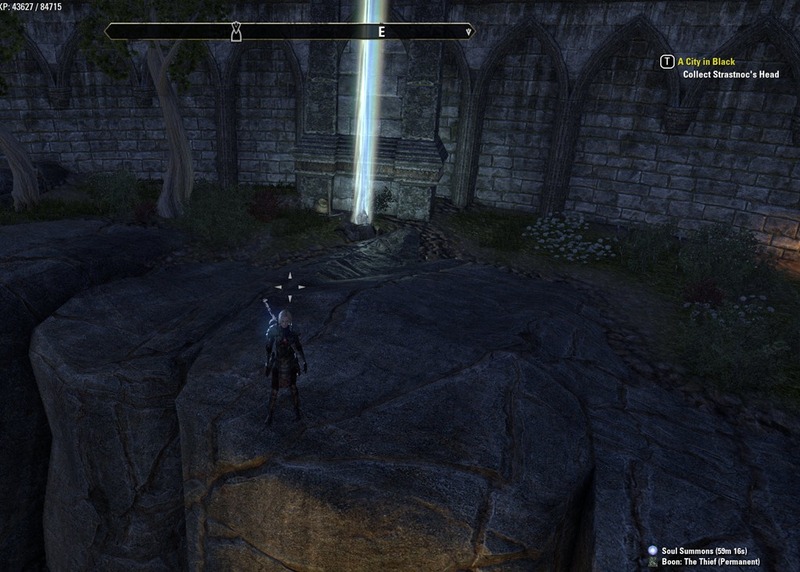 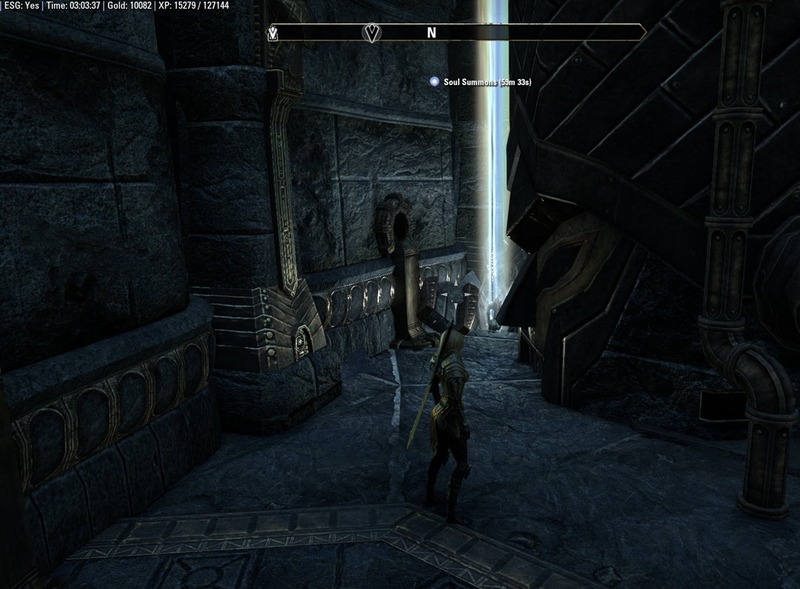 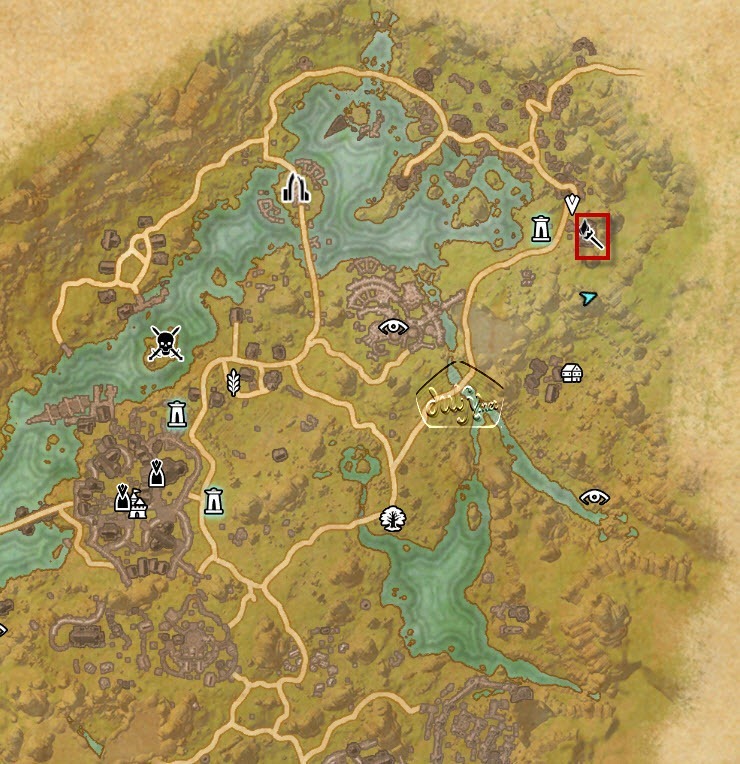 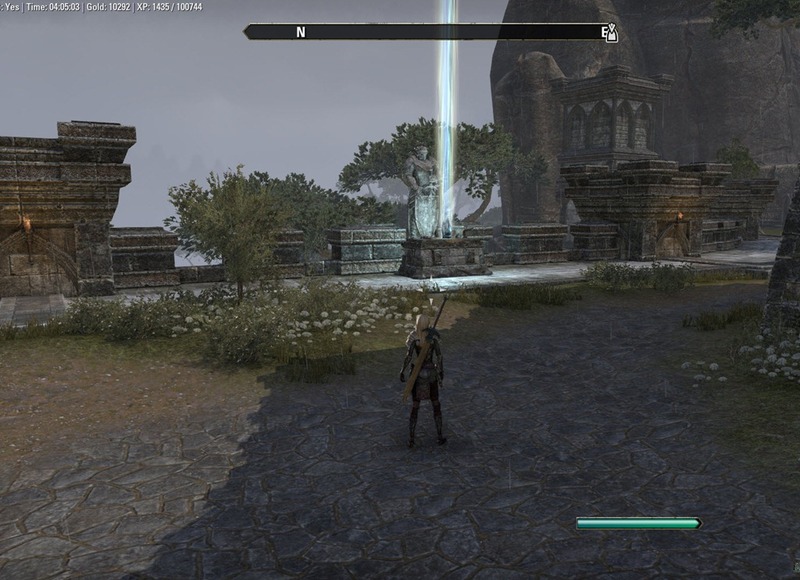 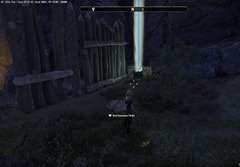 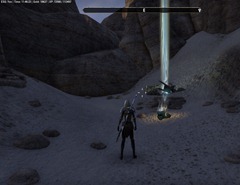 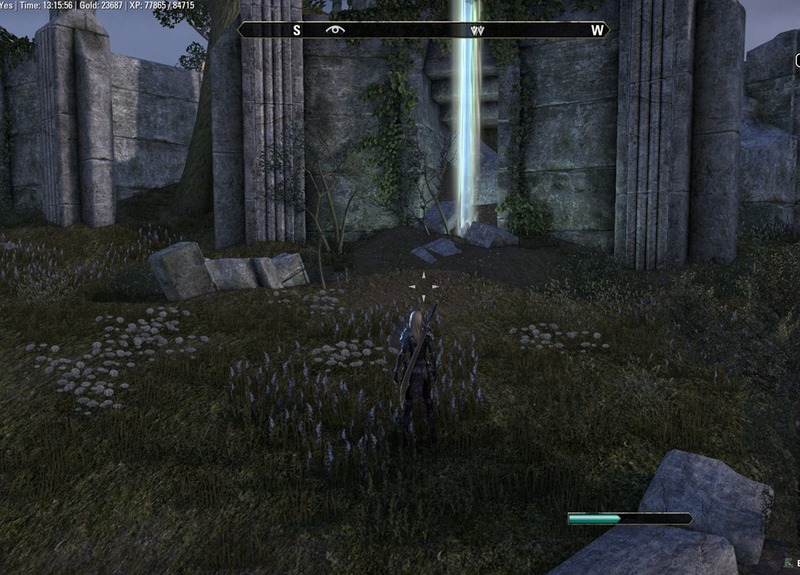 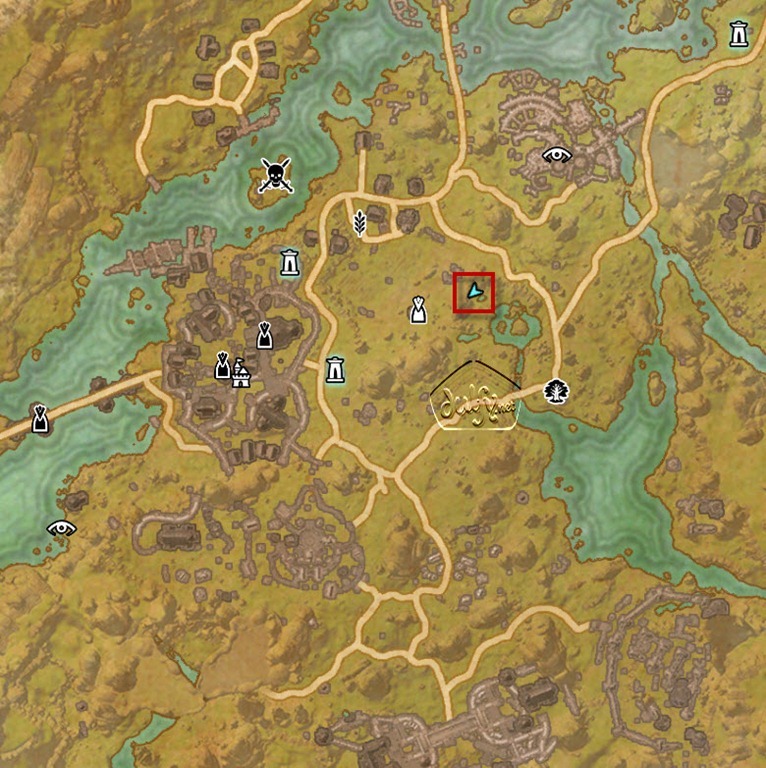 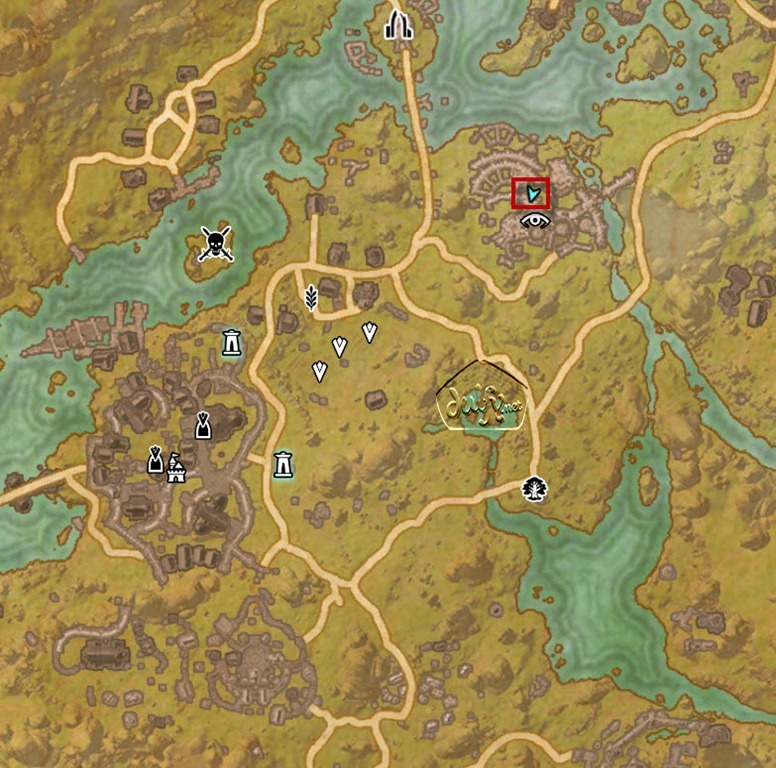 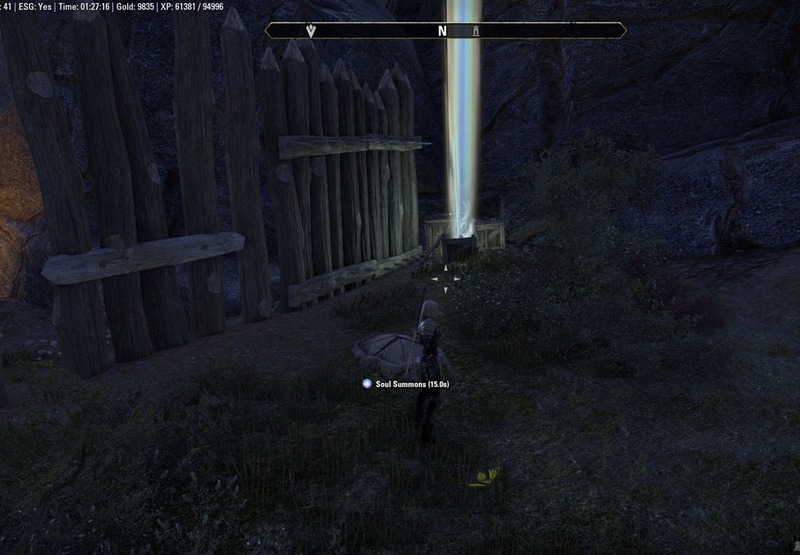 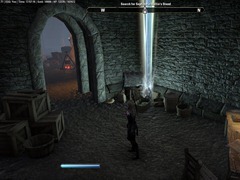 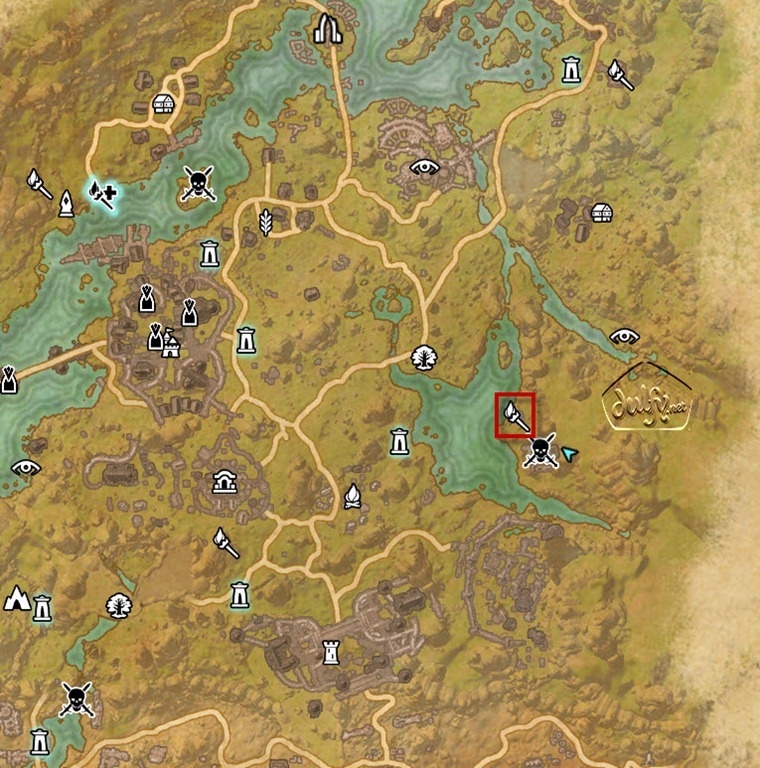 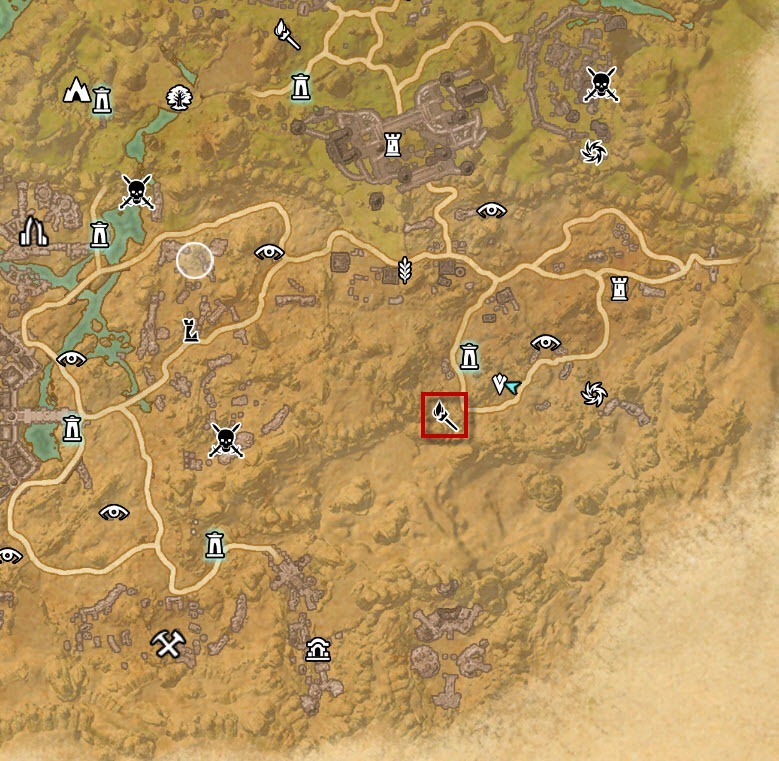 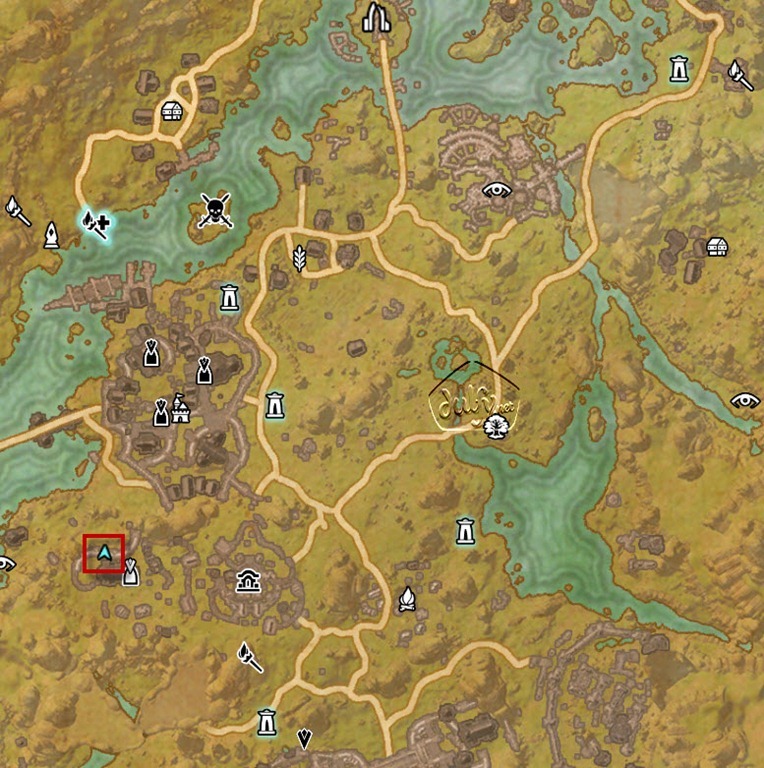 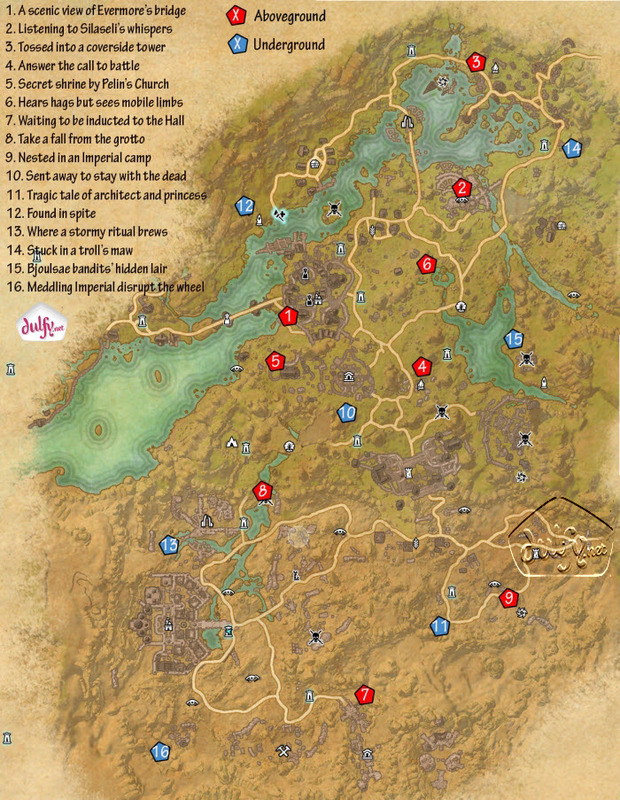 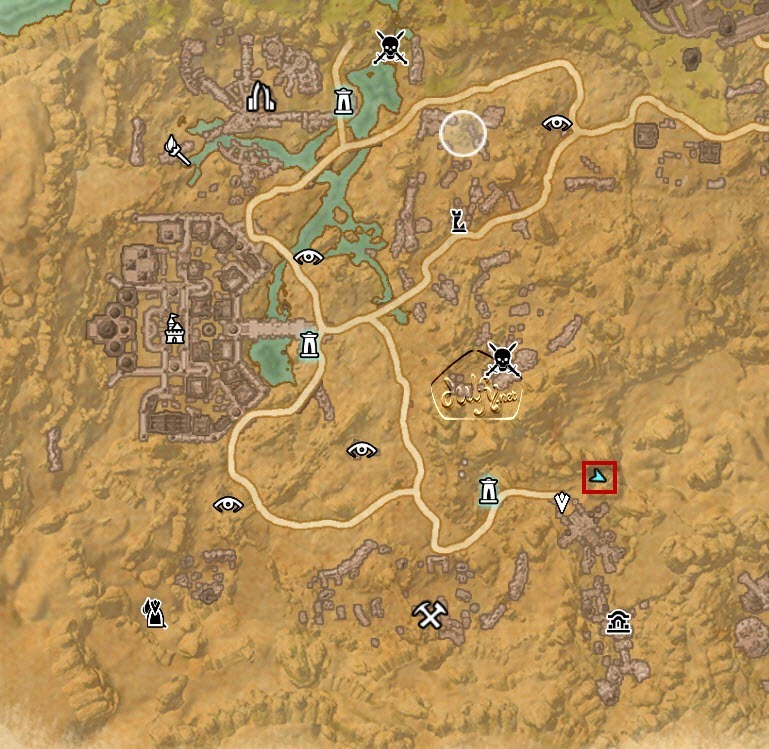 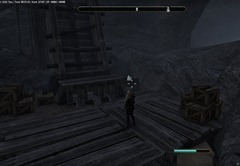 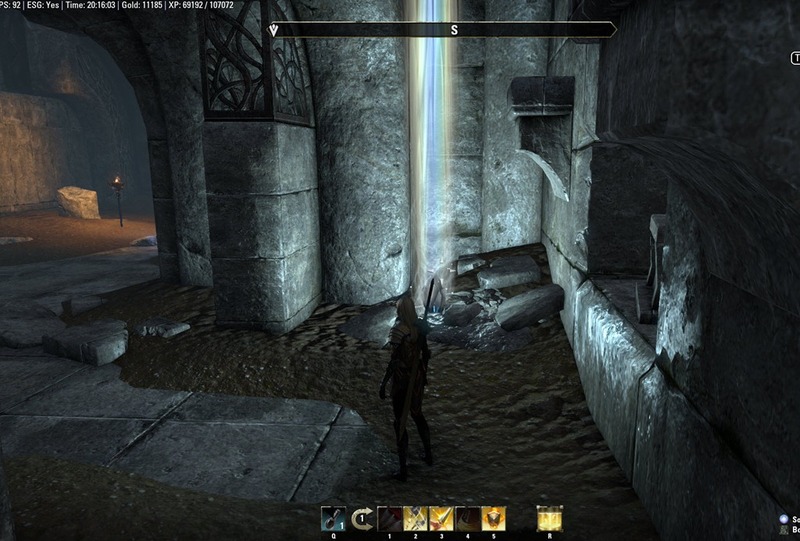 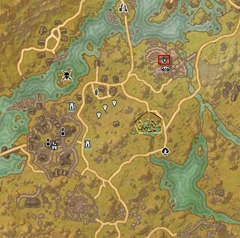 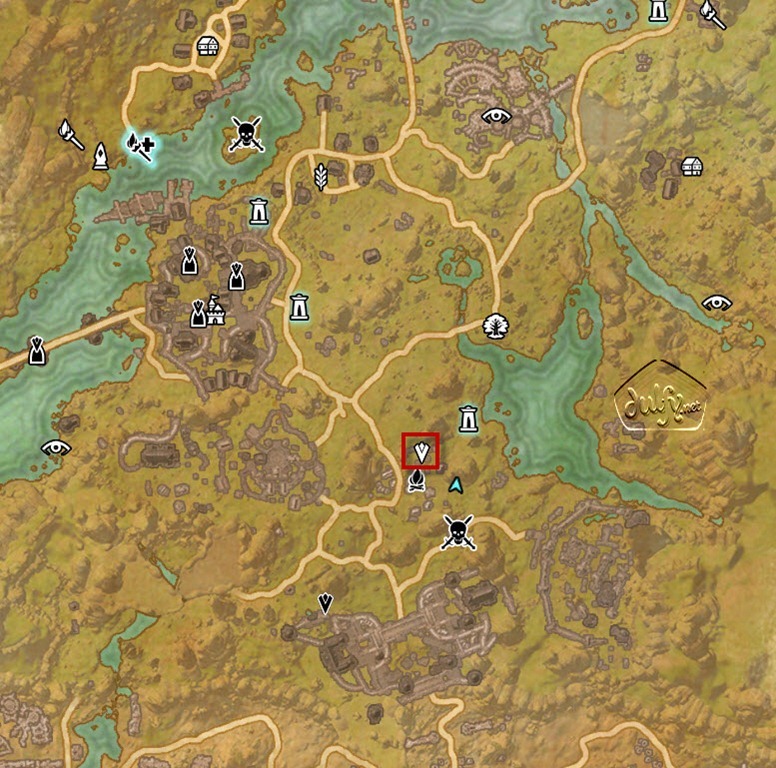 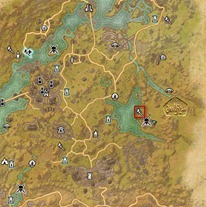 ESO Bangkorai Skyshards locations guide. 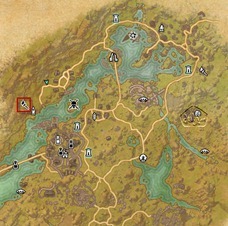 Bangkorai is a level 37-43 zone for the Daggerfall Covenant. 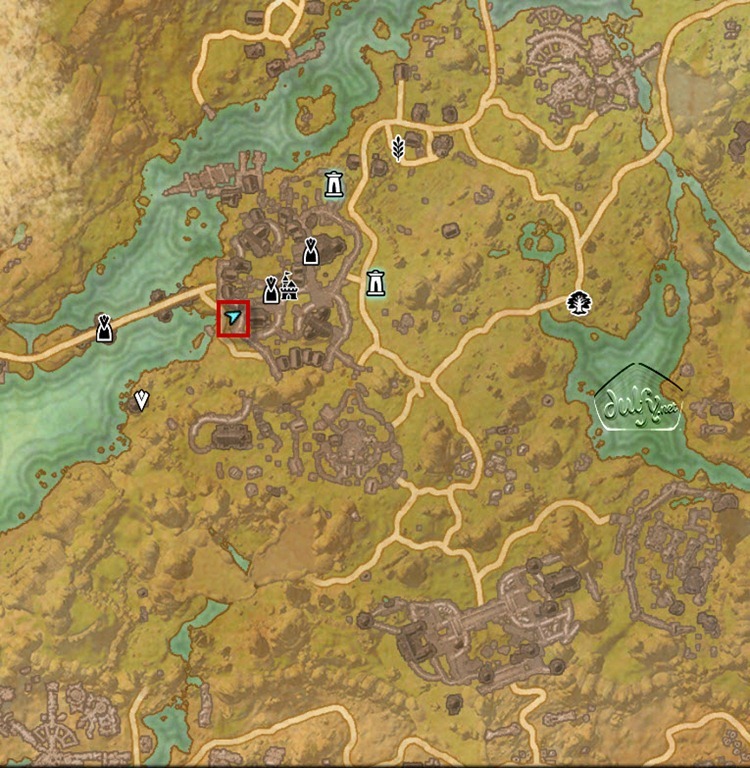 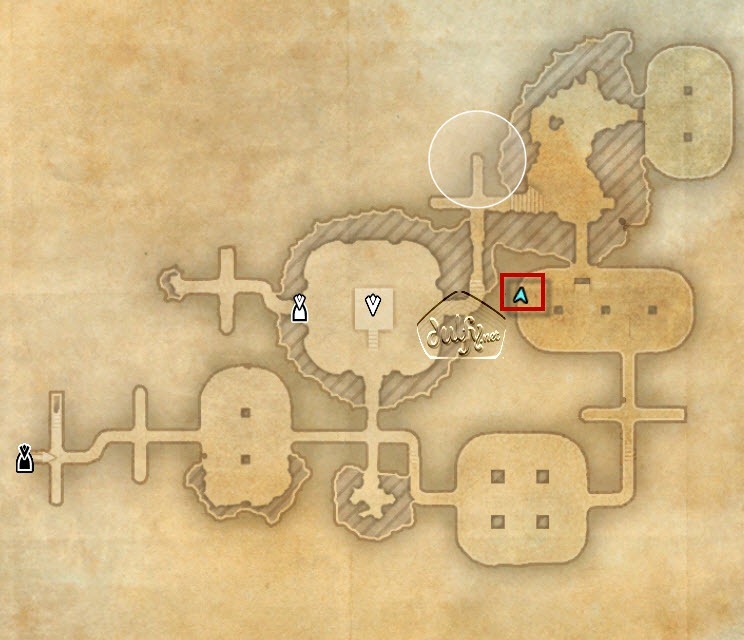 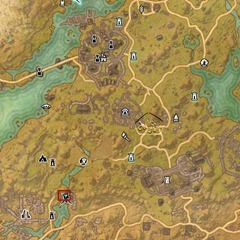 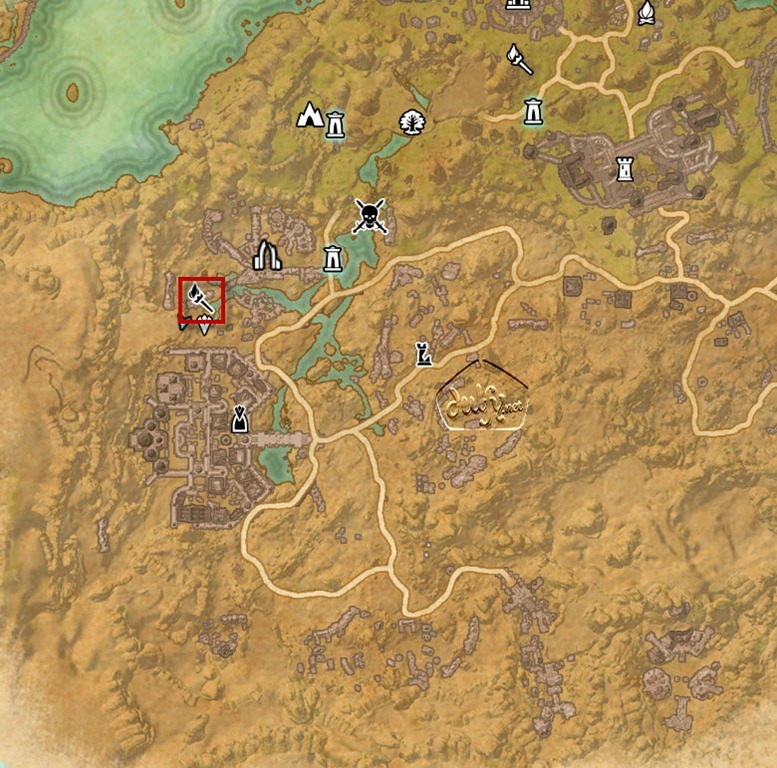 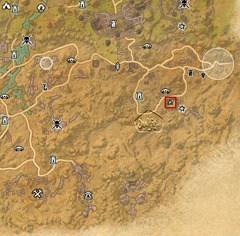 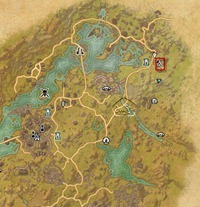 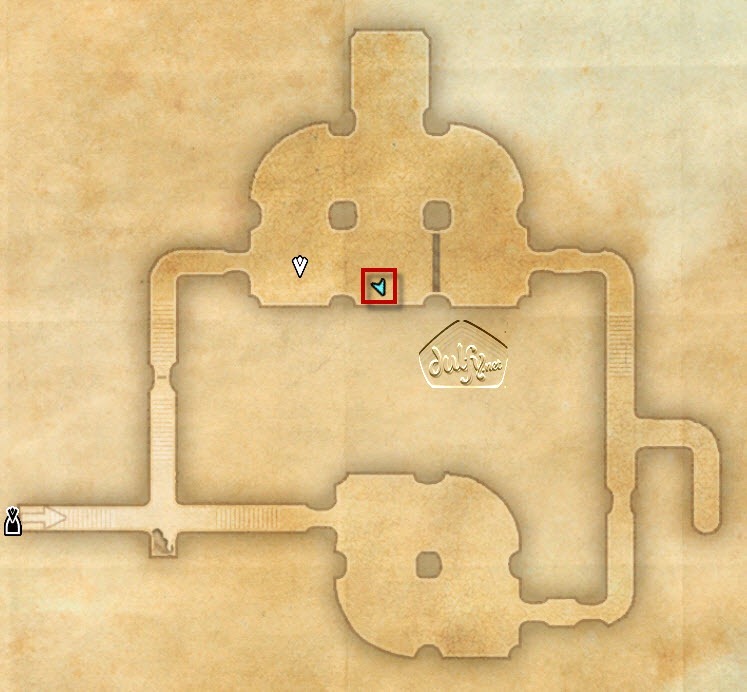 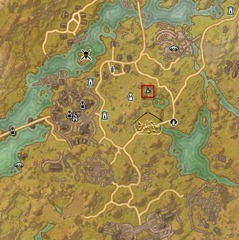 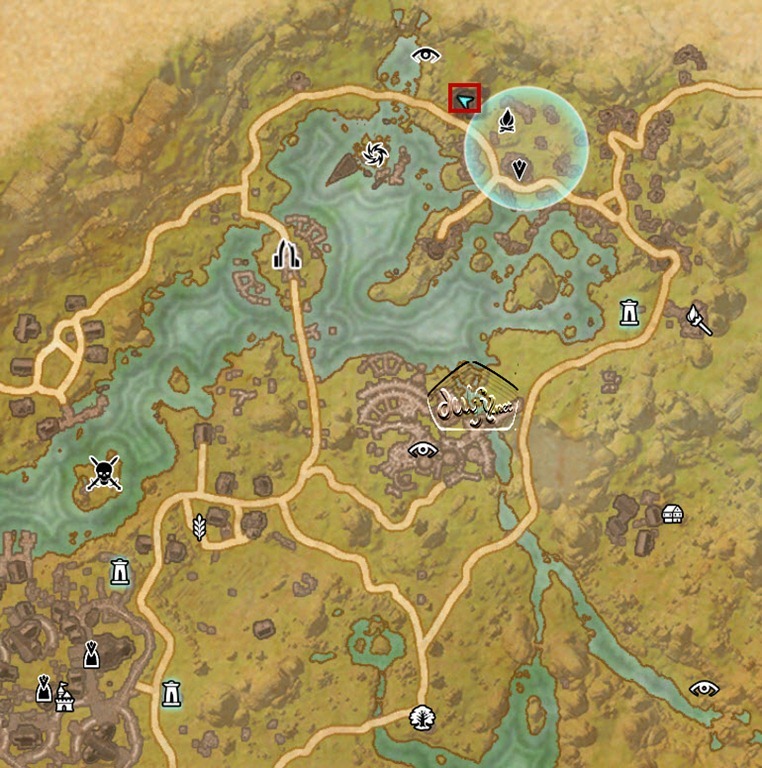 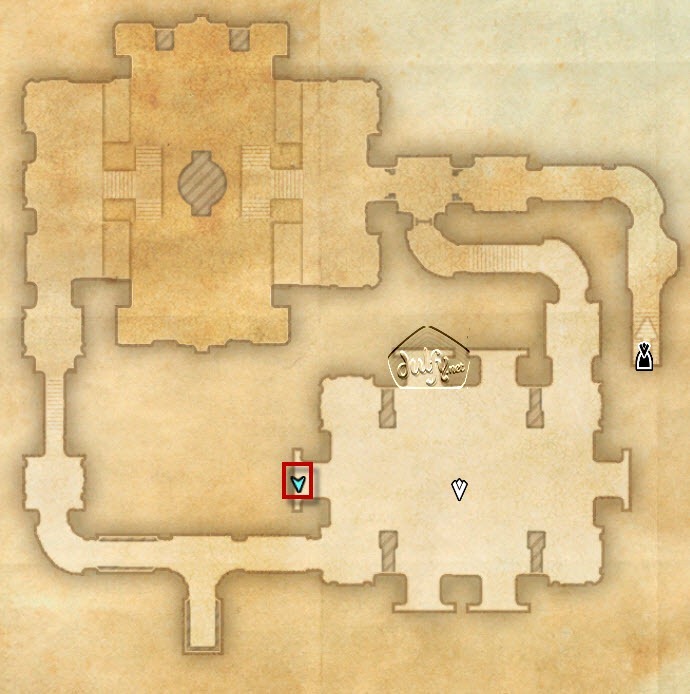 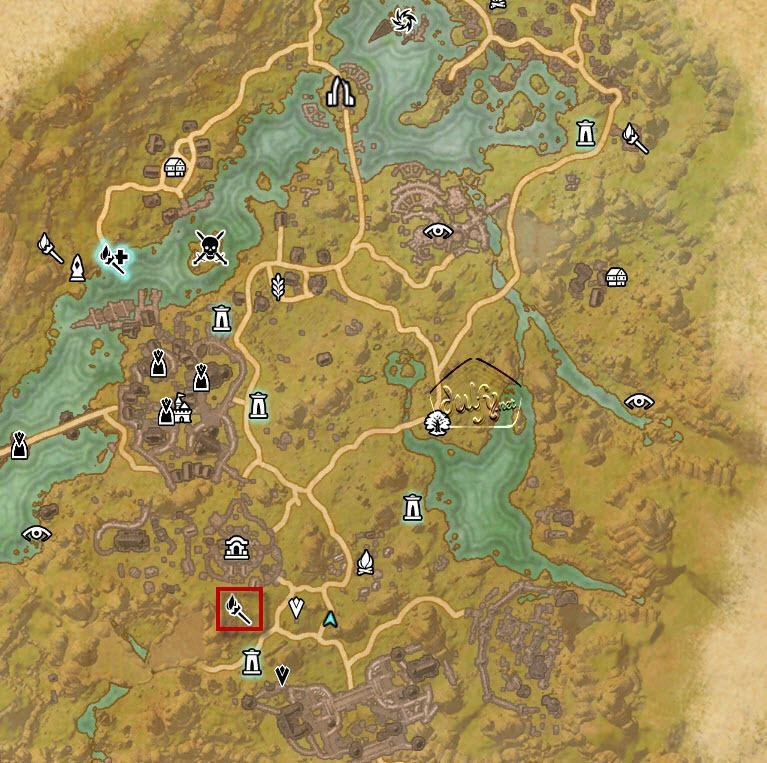 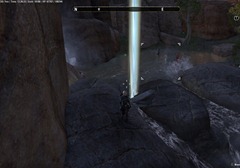 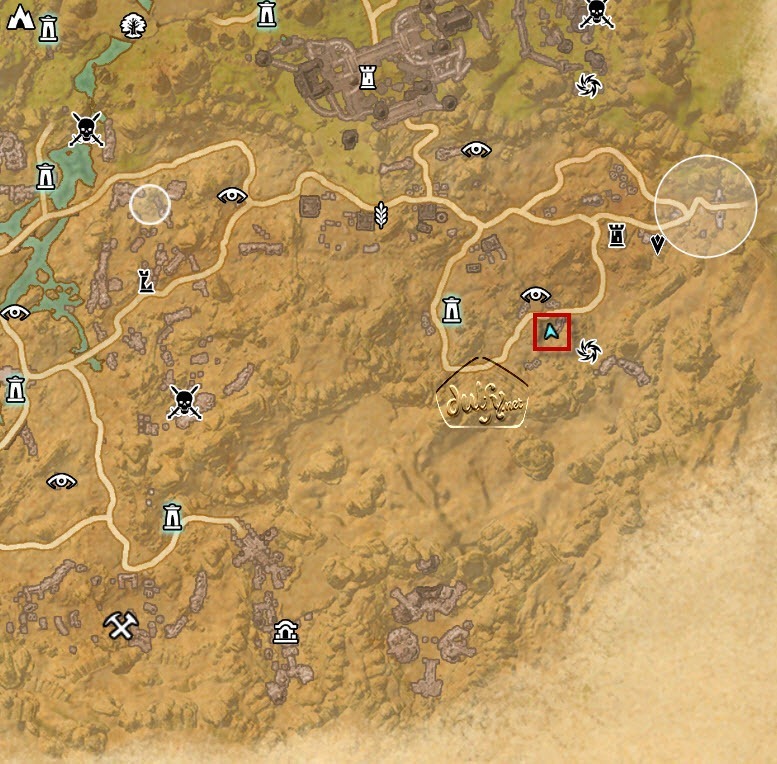 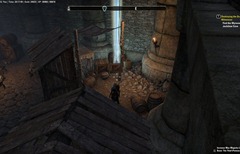 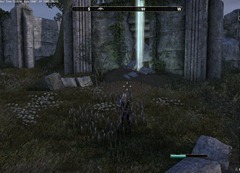 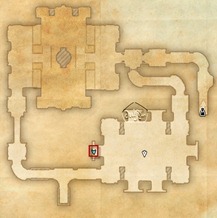 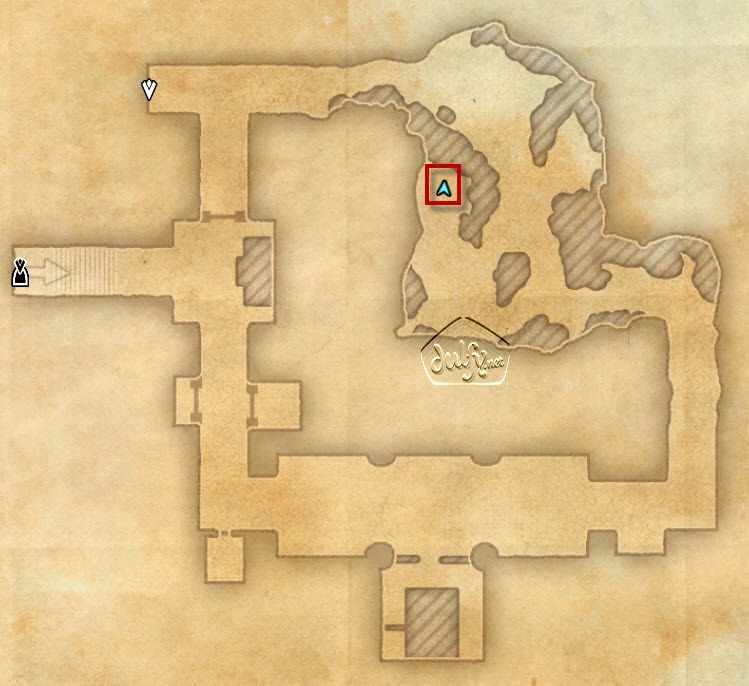 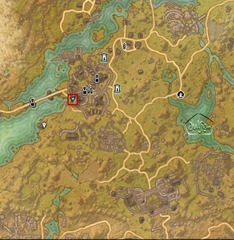 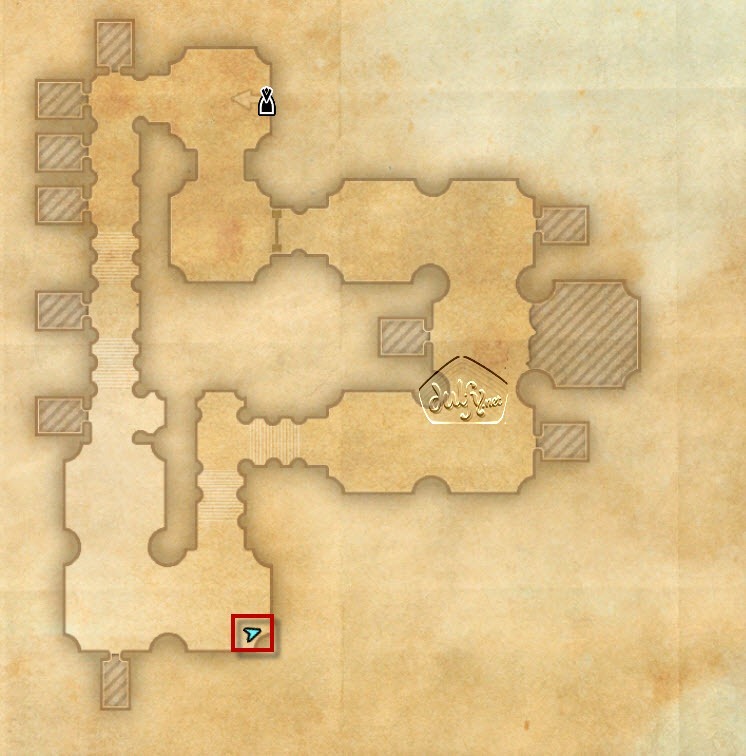 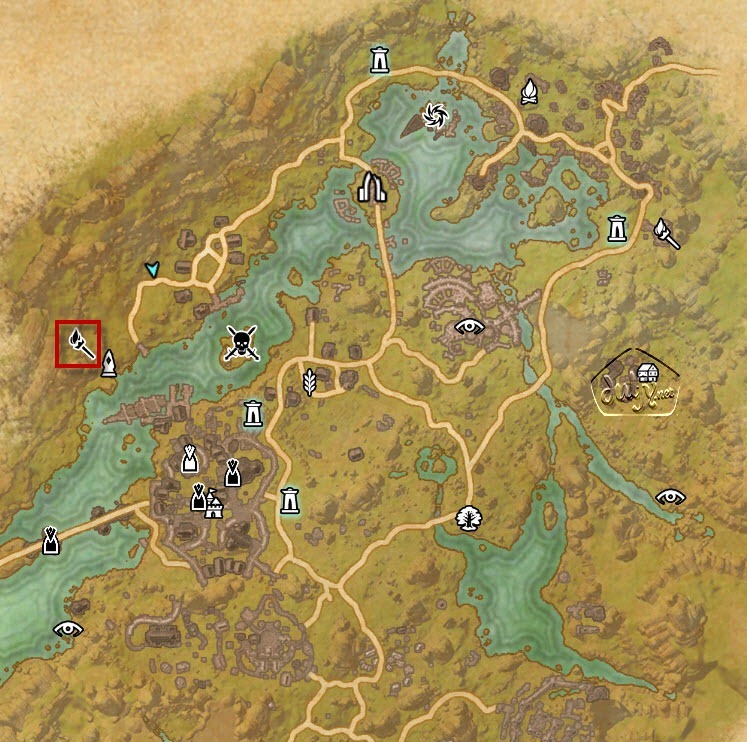 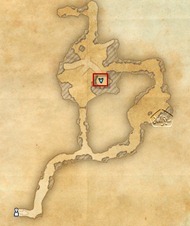 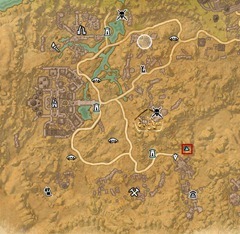 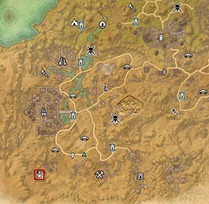 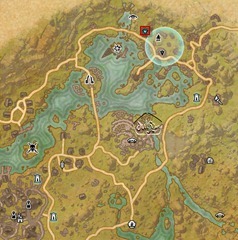 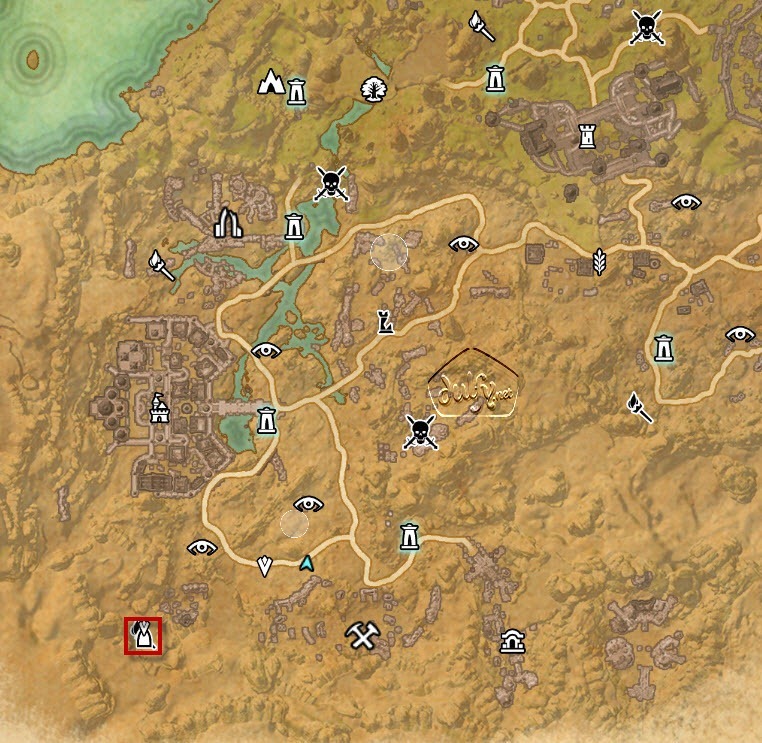 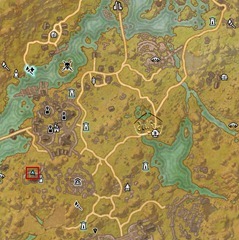 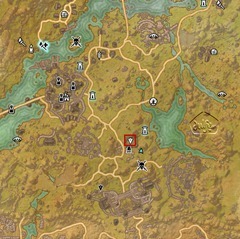 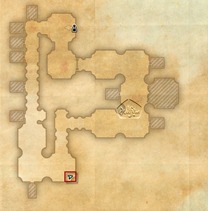 Map of Bangkorai Skyshards, click on an icon to jump directly to it. 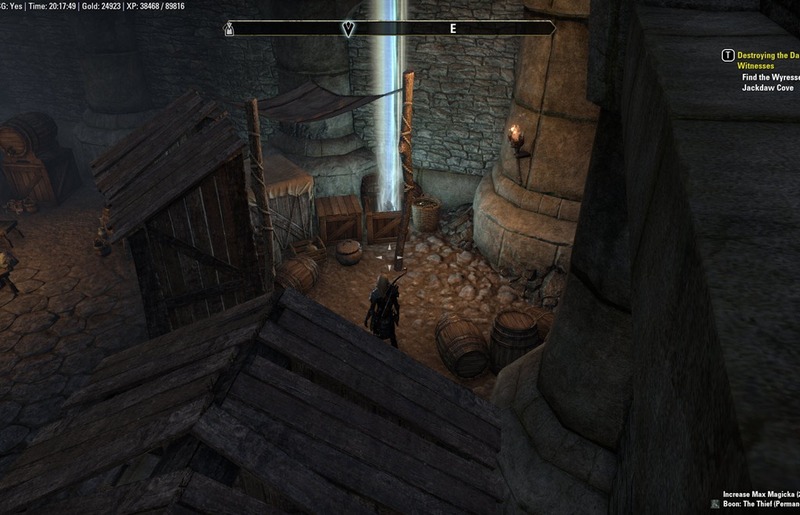 Skyshard 4 is at the east edge of the camp not the north edge. 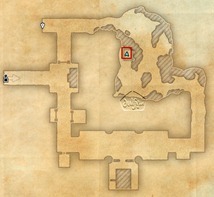 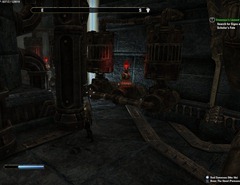 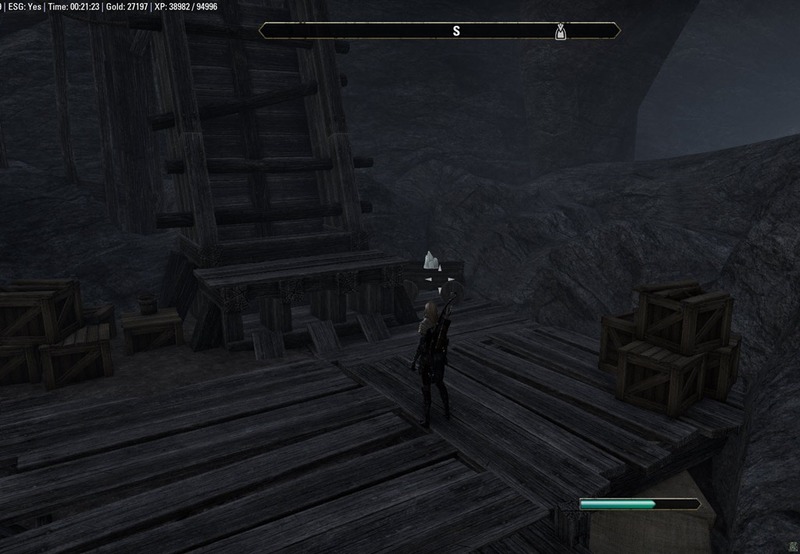 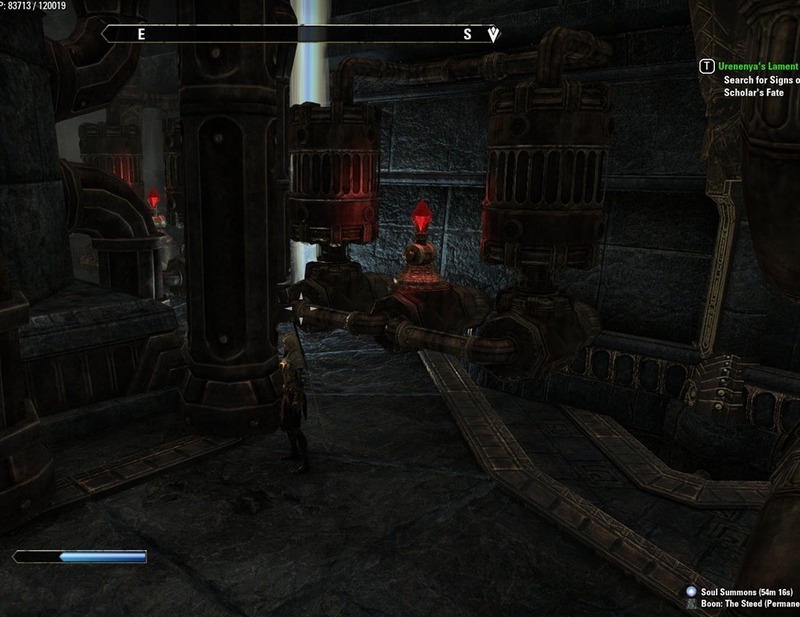 I’ve found out that all the mini dungeons in Bangkorai have changed. This needs changed. 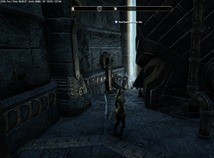 Now IDK but Klathzgar has definitely changed. 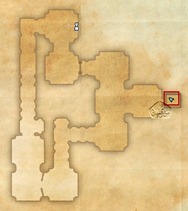 Skyshard 14 Trolls Toothpick has changed locations because bandits were added to the dungeon and the dungeon map expanded! 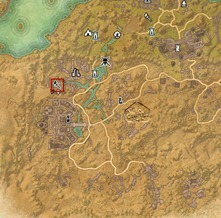 The new location is something similar to the map of Viridian Watch!